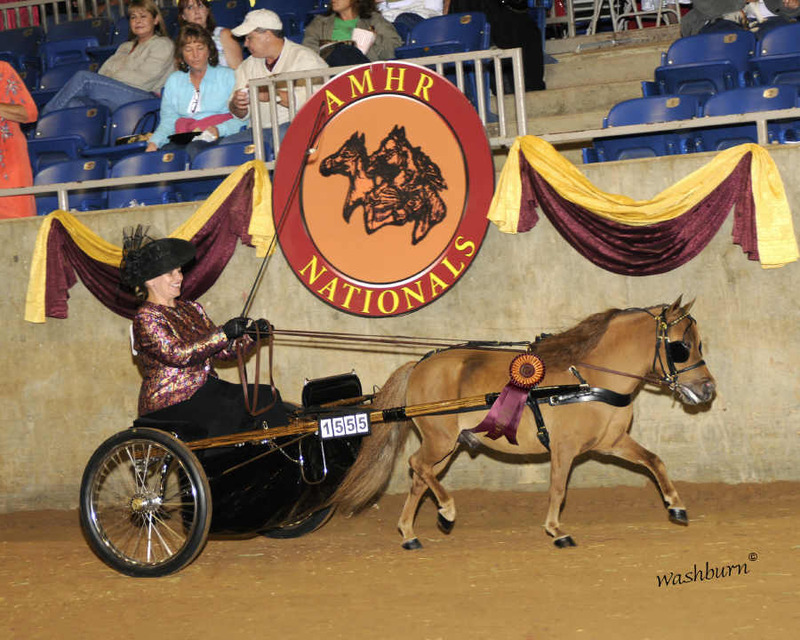 Look for Ritz to be back in the show ring in 2012! 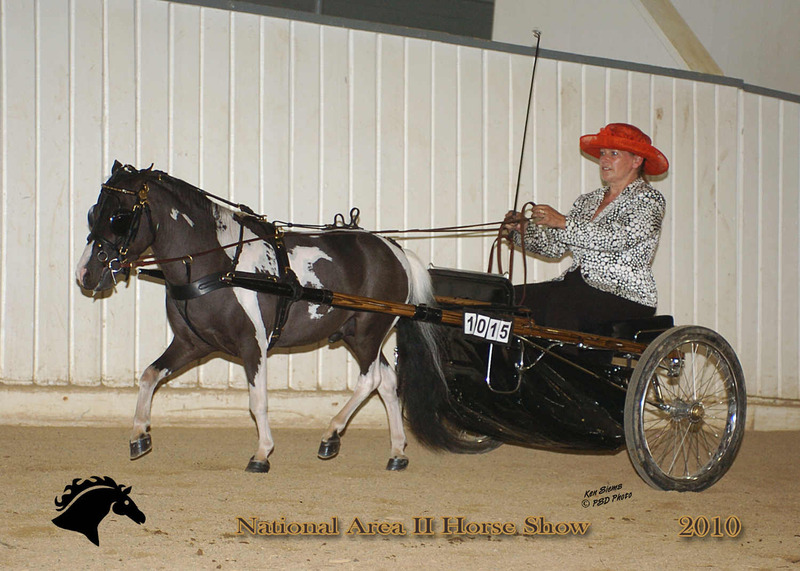 Xpress hit it big at Nationals in 2009 bringing home a Top Ten in Halter, Stallion Pleasure Driving and Open Pleasure Driving as well as a Top Five in the Pleasure Driving Stake with Lori Rafter of MiLo Acres Training Centre. 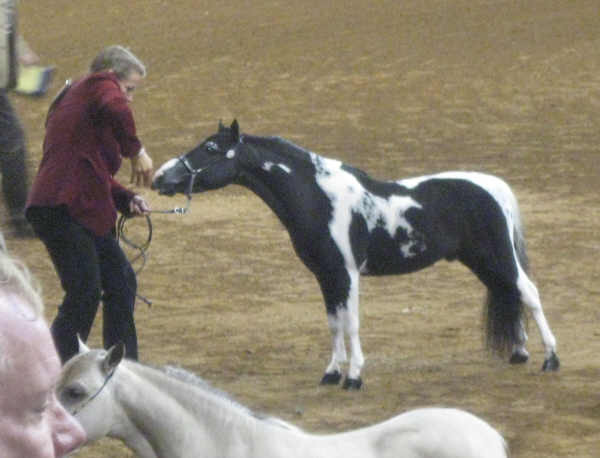 On August 18 & 19th of 2009 Lori Rafter of MiLo Acres Training Centre presented Buck On's Xpress Male for Sweetdream Miniatures at the MHCO Classic AMHR sanctioned show in Mount Forest, Ontario. Xpress took Grand Champion Under stallion with all 4 of the judges presiding at the 2 shows over the weekend winning him his Halter HOF. 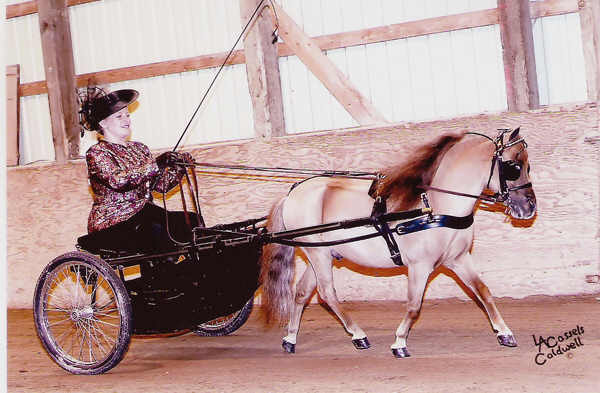 Lori also drove Xpress in the Pleasure Driving Under class again winning Grand Champion Pleasure Driving Under with all 4 of the judges. 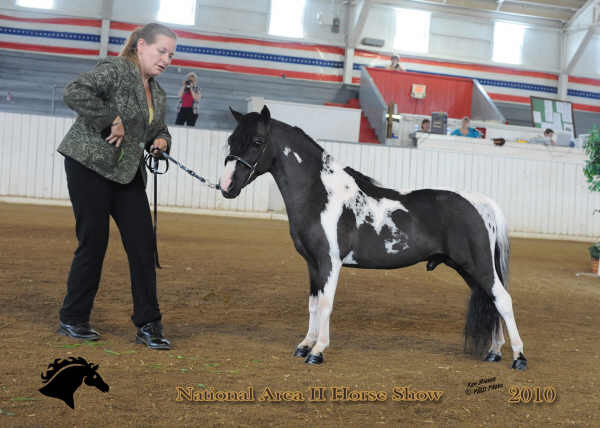 Sweetdreams Ima Beauty was presented for the 2008 show season by Lori Rafter of MiLo Acres Training Centre. 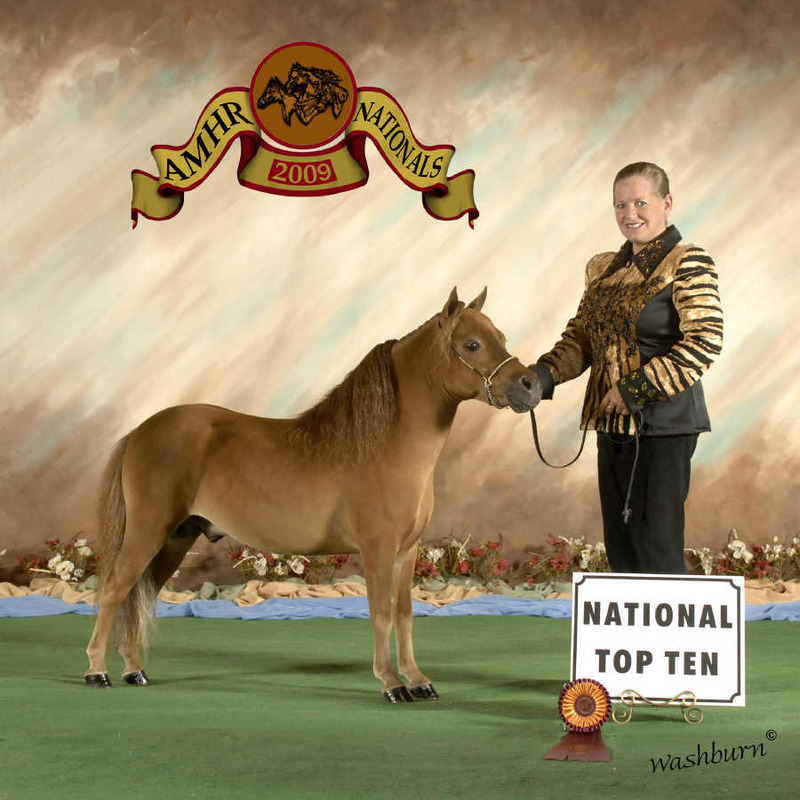 Beauty captured the MHCO Grand Champion Under Mare title and also collected a Canadian National AMHR Top Ten Reserve Champion award for Multi Colour Mare Under along with a 7th place position as AMHR Top Ten Two Year Old Under Mare in halter. Beauty is available for purchase - for further info and pictures see her on our sales page or mares page.